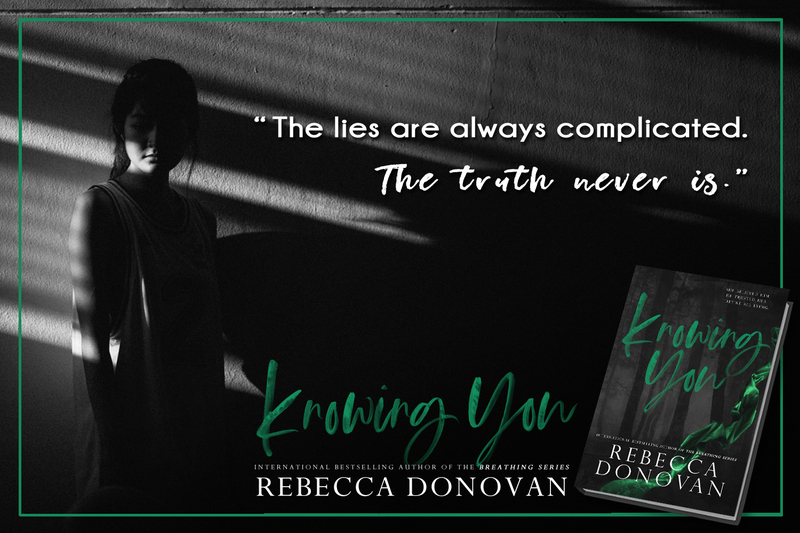 For the entire month of November, the first two installments of my YA suspense series, If I’d Known and Knowing You, will be on sale for 1.99 and 2.99 on all digital platforms! This is the perfect time to get into the series as I begin writing Part 3, What They Knew. I’m so in love with this story!